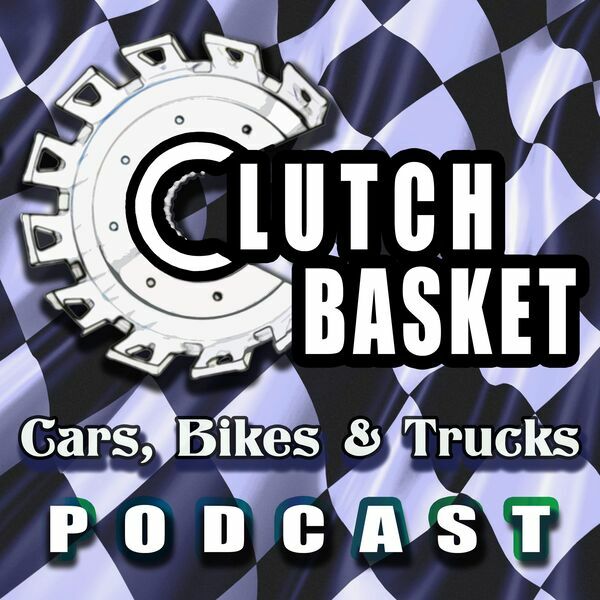 This episode is all about the fantasy cars that adorned the walls of impressionable young kids and teens of our era. The Ferrari's, the Lambo's and a great many other things with Turbo's, V12 and impractical doors. We delve into some nostalgia, whilst also having a look back at some of these cars and seeing if any of them were actually good. Viper's, XJ220's, Countach's and a great many things in between covered so don't miss out on some 80's and 90's ridiculousness!